Airbnb launched an ambitious lobbying blitz this summer to claw back some of President Donald Trump’s planned new restrictions on Cuban travel — and the effort appears to have paid off. The popular travel-booking site, which considers Cuba its fastest-growing market, successfully secured language in Trump’s regulations issued last week that will allow Americans to stay in private homes, which are often listed on Airbnb, if they visit the island to support the Cuban people. The victory for Airbnb underscores the White House’s struggle to balance its promised crackdown on Cuba with the interests of U.S. businesses, which have overwhelmingly supported former President Barack Obama’s historic opening. “Airbnb was founded on the belief that travel helps to break down barriers between people and countries and contributes to a greater understanding of the world,” Airbnb said in a statement to The Hill. The White House unveiled the details of its new Cuba policy Nov. 8, nearly five months after the president directed agencies to craft new rules tightening travel and commercial ties to Cuba. The effort was aimed at fulfilling Trump’s campaign promise to reverse Obama’s thaw. But internally, the Trump administration wrestled with how far to go in cracking down on the communist regime, according to two sources familiar with the discussions. Trump ended up leaving the core of Obama’s Cuba policies intact. The new rules that did come down, and which took effect Thursday, restrict Americans’ ability to travel to Cuba and prevent business deals with certain entities controlled by the Cuban government and military. Washington will no longer allow individual “people-to-people” trips for educational purposes, meaning visitors must travel to Cuba with a licensed tour group instead of going on their own. But there is an exception that helps companies like Airbnb. Obama had allowed Americans to travel to Cuba for 12 different reasons, though tourism was still strictly prohibited. The individual “people-to-people” category became one of the more popular ways to see Cuba and has been credited with bringing a flood of American visitors to the island. 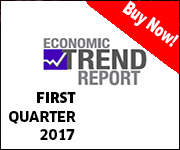 More than 346,000 American citizens visited the island during the first six months of 2017 — a 149% increase from the same time last year. 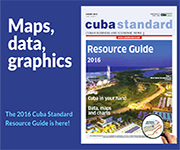 Commercial flights between the United States and Cuba resumed last August, while Obama restored diplomatic ties with Cuba in 2015. A wide range of Cuban and U.S. businesses have been racing to cash in on the travel surge, with Airbnb becoming one of the major beneficiaries of Obama’s relaxed travel rules. Private bed-and-breakfasts, or casas particulares, have long been a common way to stay in Cuba. Since Airbnb started operating on the island in the spring of 2015, at least 22,000 rooms have been listed on the travel-booking site and $40 million was paid to Cuban individuals who shared their home. About 35% of Cuba’s Airbnb guests are American, the San Francisco-based startup added. 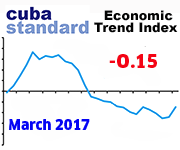 But Trump’s June announcement that he would be restricting travel to Cuba sent shivers through the travel and tourism industry. Their top concern was about the shift from individual to group travel — a model that is far more difficult for bed-and-breakfasts and other small businesses to accommodate. So Airbnb went to work, setting up a new in-house team to lobby on the issue and spending a quarter of a million dollars over six months. 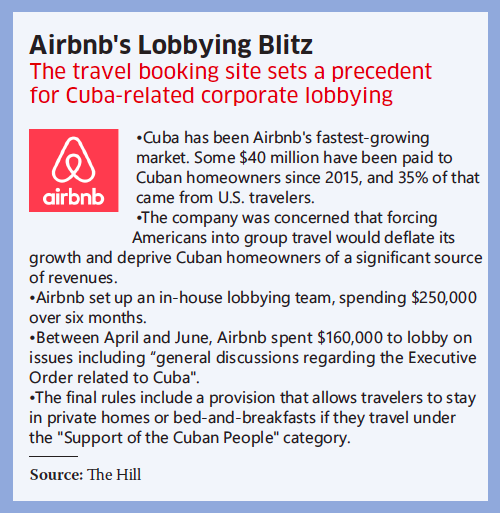 Previously, Airbnb had only hired outside firms to lobby on its behalf, but it began to expand its footprint in Washington around the same time it started lobbying on Cuba for the first time ever. 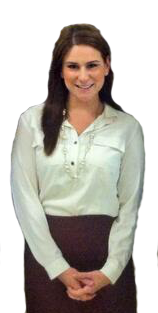 Meagan McCanna, who was brought on to lead Airbnb’s federal affairs last December, became a registered lobbyist for the company starting in May. And from July to September, when the National Security Council and other relevant agencies were in the process of actually drafting language to carry out Trump’s order, Airbnb spent $90,000 to lobby the council on Cuba, among other things. The company’s strategy was to educate policymakers about how the platform works and highlight how the sharing economy has benefited the Cuban people. 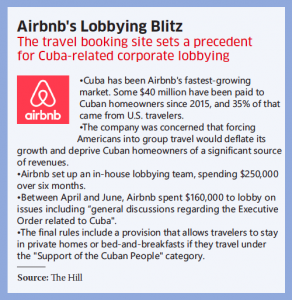 When the rules finally came out this week, they ended up including a provision that allows travelers to stay in private bed-and-breakfasts, like those listed on Airbnb, if they are visiting the island under the “Support for the Cuban People” travel category. A summary sheet of the new regulations says that “renting a room in a private Cuban residence (casa particular), eating at privately owned Cuban restaurants (paladares), and shopping at privately owned stores run by self-employed Cubans (cuentapropistas)” can now count towards supporting the Cuban people. However, a traveler must engage in additional Support for the Cuban People activities — such as humanitarian purposes and human rights assistance — in order to meet the requirements of a full-time schedule. Diaz-Balart: “I don’t have a problem with that”. Still, the language was welcome news for Airbnb and the private bed-and-breakfasts that use the travel-booking site and even Cuba hard-liners in Congress said it was something they could swallow. 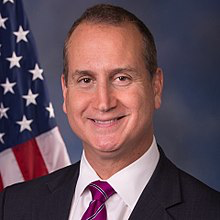 “I don’t have a problem with that,” Rep. Mario Diaz-Balart (R-Fla.) told The Hill. This entry was posted on Friday, November 17th, 2017 at 3:04 pm	and is filed under Politics. You can follow any responses to this entry through the RSS 2.0 feed. Both comments and pings are currently closed.